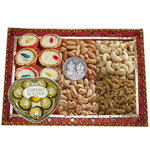 Mumbai city is a melting pot of cultures and people of Mumbai, Maharashtra are pretty enthusiastic about celebrating Diwali the festive of light. 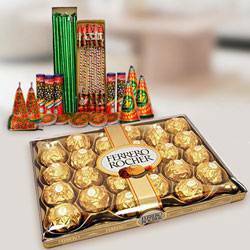 Everyone seems to be on the streets of Mumbai either lighting Fire Crackers or watching the spectacular display of Fireworks. 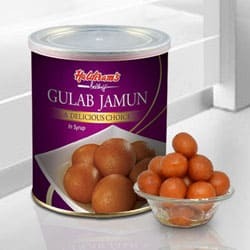 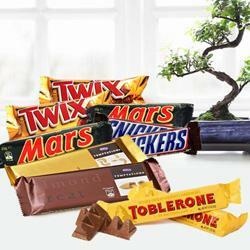 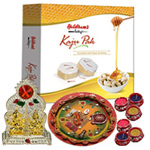 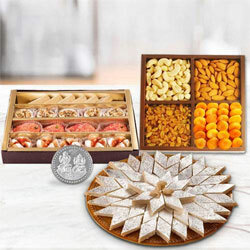 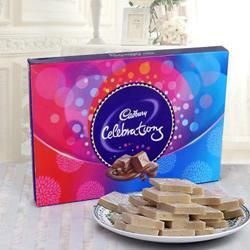 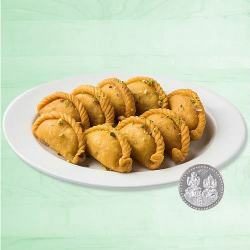 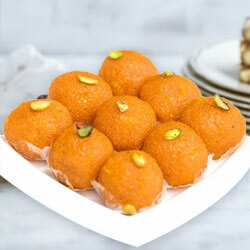 Send Diwali Gifts for your friends and family residing in Mumbai as our Online Delivery service can deliver to all possible locations of Mumbai including South Mumbai, Powai, Juhu, Altamont Road, Breach Candy, Goregaon, Worli, Mahim, Bandra, Andheri, Santacruz, Pali Hill, Churchgate, Malabar Hill, Khar West, Lower Parel, Chembur and various other locations. 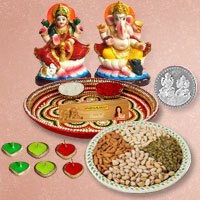 On the auspicious day of Diwali, people worship goddess Lakshmi and lord Ganesh by decorating Pooja Thalis and other Pooja Accessories with Diyas and Candles. 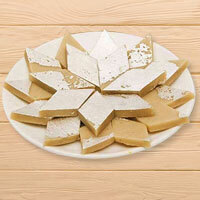 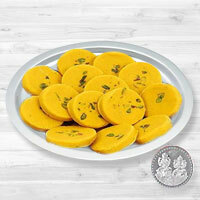 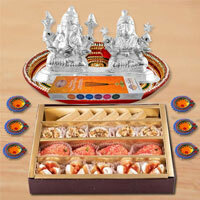 Diwali is the Festival of Lights and exchanging of Gifts to each other. 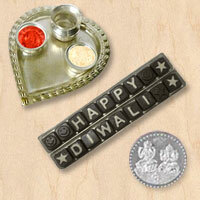 Everyone lights up lanterns and put Rangoli at their entrance or Pooja Ghar. 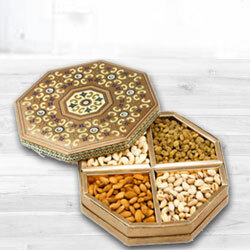 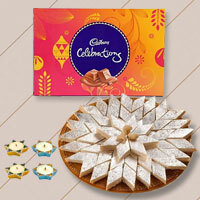 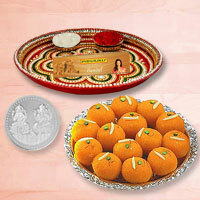 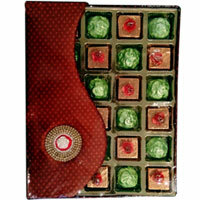 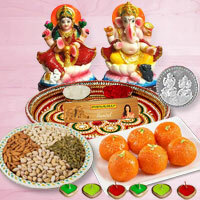 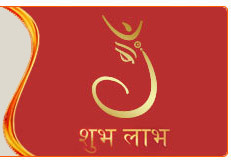 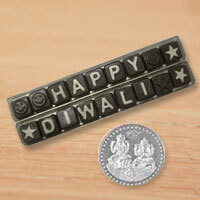 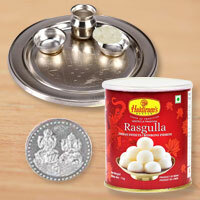 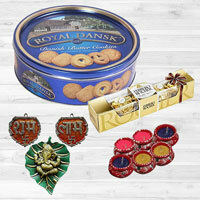 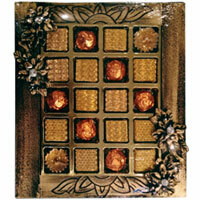 We have carefully selected Home Decoration for Diwali Gift items Online for your beautiful home and loving dear ones. 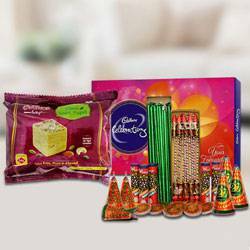 This Diwali, let the Gift Hampers be the messenger of your love that adds warmth to your relationships. 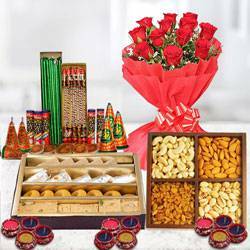 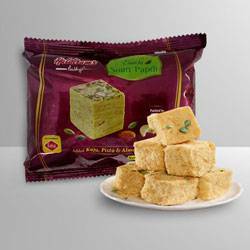 Especially, if you are far away from your parents or someone special, Diwali is the best time to make them feel how much you care for them as we offer Same Day Delivery service as well. 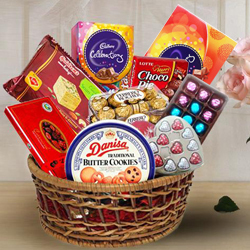 Theres something for everyone available on our Website so that you do not have to hop from one store to another to buy something special for your loved ones. 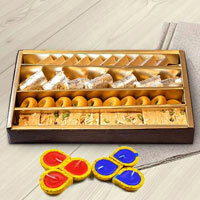 This Diwali, be ready to convey your hearty wishes for your dear one by adding your dear ones favorite Gifts to the list. 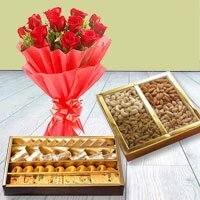 Our latest Diwali Gift collection has unique Gift Ideas exclusively for you which you can send to your loved ones on this Deepawali. 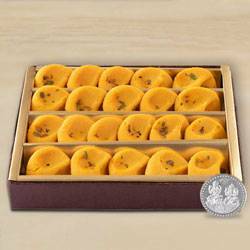 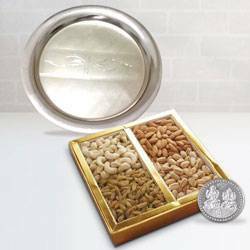 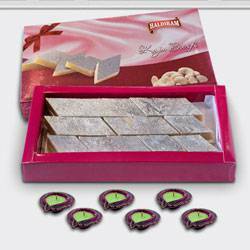 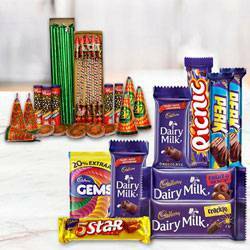 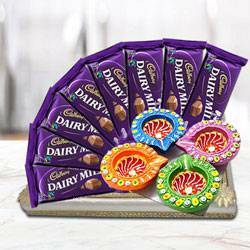 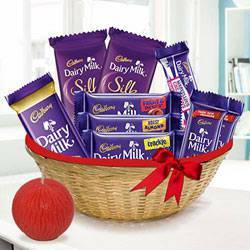 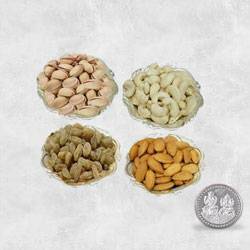 On our Website, you will find various kinds of Gifts like Silver Gifts, Watches, Perfumes, Kitchenware, Apparel, Jewellery along with Sweets, Cookies N Chocolates and Dry Fruits to cherish every single person in your life.